Christmas is really in the air! 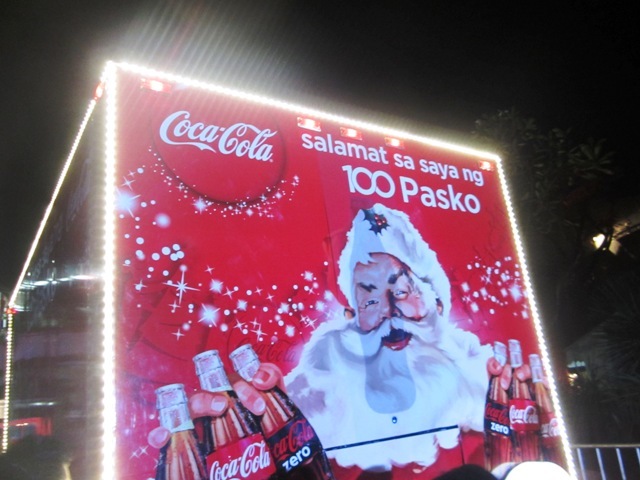 I was able to witness the giant Christmas lighting at Araneta Center thanks to Coca Cola! Yay!!! Despite a trying year, the Filipinos continue to show the rest of the world what it means to be happy. Faced with economic, social and environmental challenges, we turned these into an opportunity to show that even though we are beaten to the ground, we find ways to rise up and collectively buoy each other up back to happiness. Thus, our nation’s collective happiness is brighter than ever. 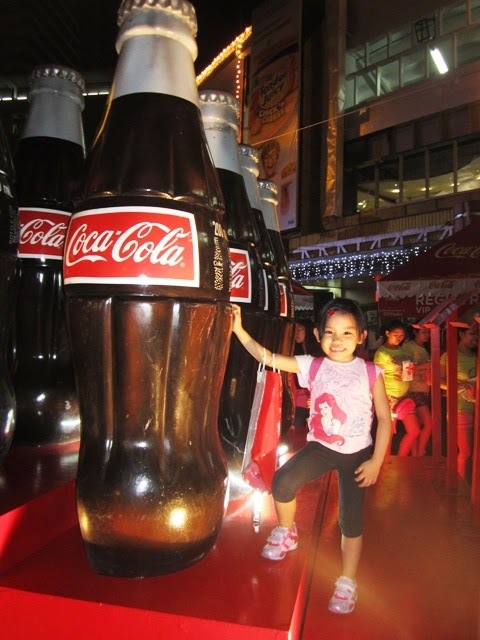 Coca-Cola is inspired by this unique Filipino story. On its 100th year, Coca-Cola pays tribute to the Filipinos for believing in happiness. The magical season of Christmas is the perfect backdrop to rally the Filipinos to continue believing in happiness. Coca-Cola sparks among us this season that it is not about the big gifts nor the big gestures that make Christmas special, but rather the small and meaningful things that we express and share with one another – the warm and welcoming spirit, the acts of generosity and even shared meals - to make someone happy. 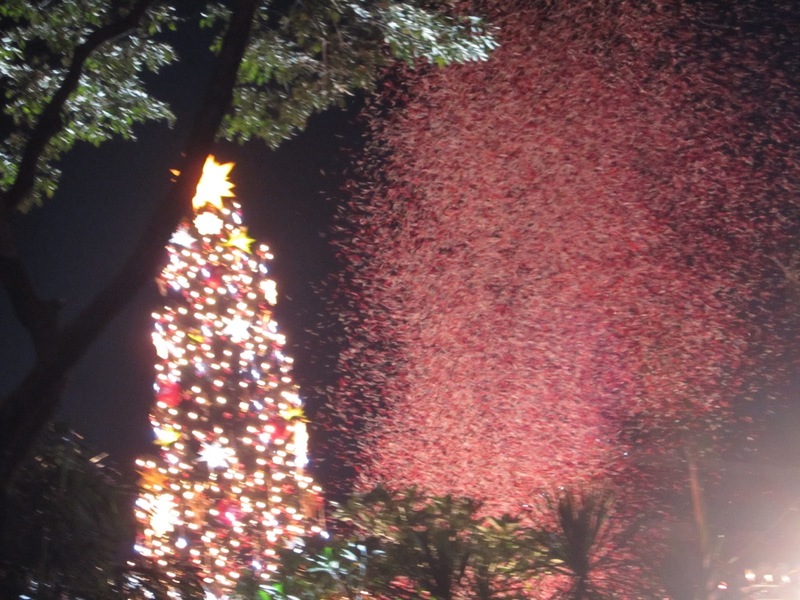 The Coca-Cola Tree Lighting Event at the Araneta Center is a towering reminder to the Filipinos to let happiness live on. Now on its 5th year, families and friends gather around the biggest tree in the country to collectively open happiness. 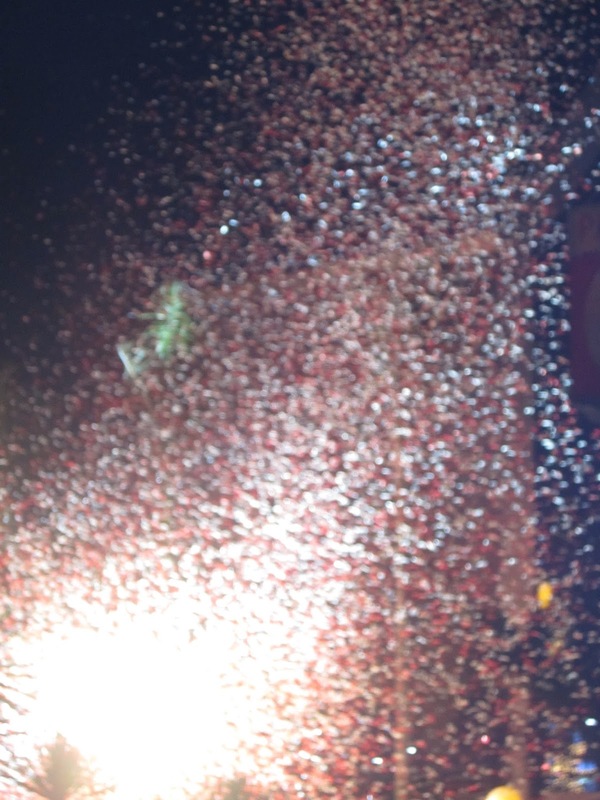 November 9, 2012, Coca-Cola kicked off the tradition of happiness through a simple celebration. 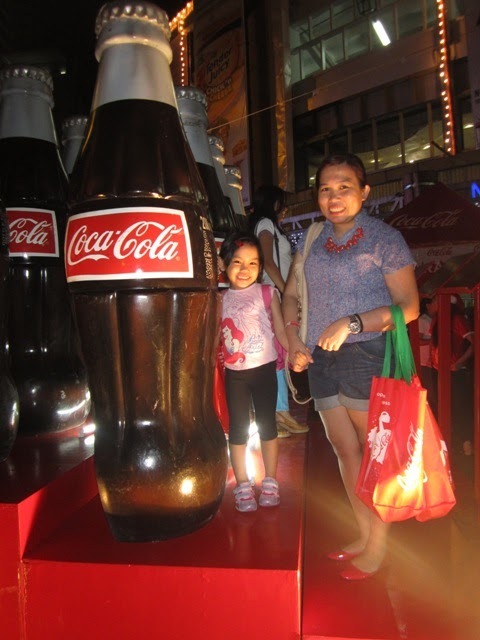 Through this annual celebration, Coca-Cola continues to inspire and encourage Filipinos to share more moments of happiness. 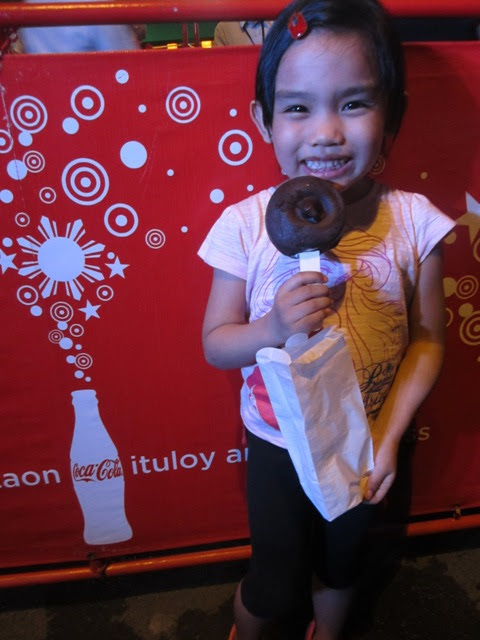 Coca-Cola encourages you to go and make someone happy today, because we believe that the more happiness we share, the more happiness will also return to us. 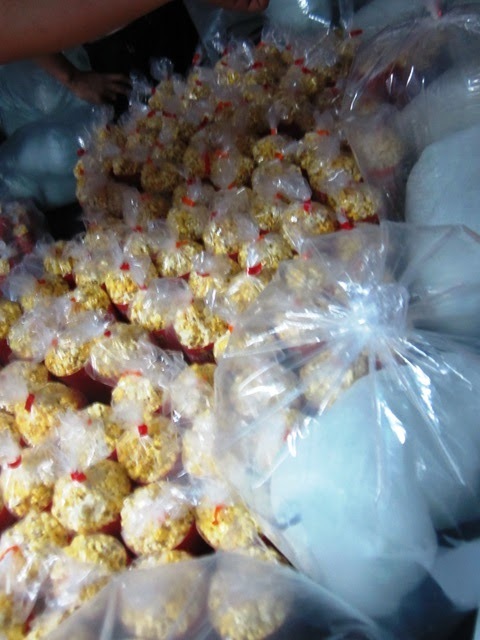 Popcorn and cotton candy treats! 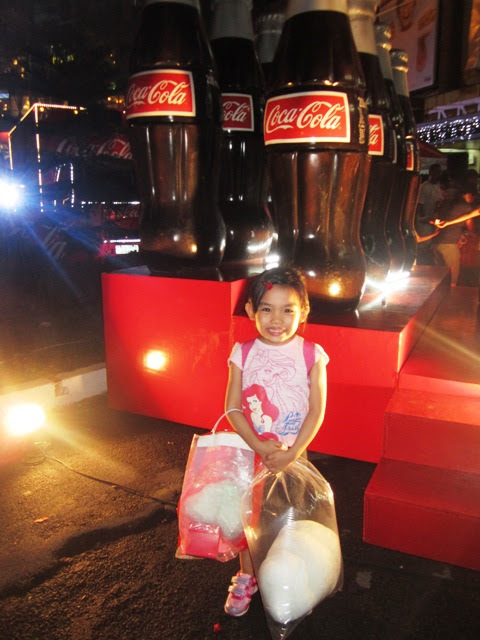 All smiles because of the overflowing Coke! 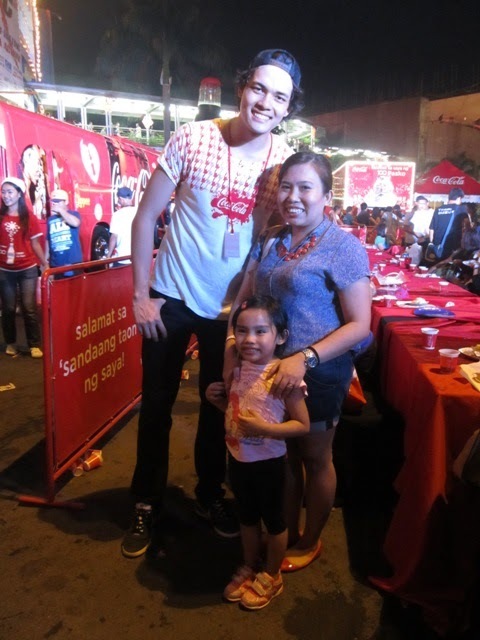 Drop by at Araneta Center's giant Christmas tree and have memorable photos with your family and friends! 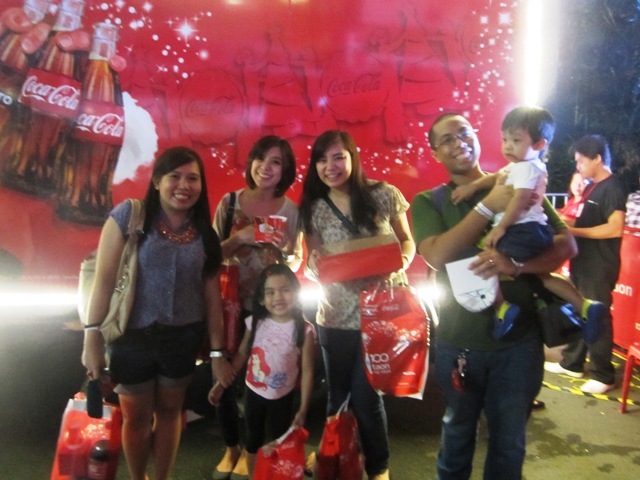 Thank you Coke for the invite! To the next 100 years of happiness! Ituloy ang Happiness.